In this article, we are going to share the best SEO Optimized Blogger Templates list and these are not just only simple blogger templates they are most popular blogger templates in Blogging Industry. Designing your blog is the first thing which produces a good impression of your hard work to your visitors. Is not it right? Yes, it is. You can examine yourself what thing impresses you when you visit a site, blog or community, first thing which a visitor sees is the design of your blog (site). So you should choose your blog’s template in such a way that it can match with your niche as well as you need and your visitors, so they can easily interact with your blog design and layout. Designing your blog’s template is very important not for visitors also for the search engines because the design of your blog plays a role in SEO of your blog. There are few things which should be in your template which you choose for your blog. Users can easily interact with menus. Colors scheme should not very dark or light. Post font should be attractive, so readers can easily understand as well as read your blog posts. Here in I have shortlisted best 5 SEO optimized responsive Blogger templates, which you can use for your blog. Apriezt is a responsive, SEO optimized newspaper Blogger template. It has user-friendly color schemes, boxed layout. Easy to navigate menu bars. Categories sections on the homepage and fully designed footer area. Popup contact form and many other features. Apriezt is suitable for tech and news blogs. Sora Seven is a simple, responsive Blogger template with clean designing. It is also SEO optimized and is fully featured. Sora Seven is created by Sora templates. It has a simple search box, two menu bars. Social share buttons below the blog post. Designed about author widget. BTNT is my favorite template. I am also using this template on my blog . It has the neat and clean interface, user-friendly and responsive, the best thing which I see in this template is the blog post designing, post fonts are heading etc. It is also SEO optimized. Moreover, BTNT has a simple navigation menu bar in front of blog’s title. I highly recommend you to download this template. Ravia is just another responsive Blogger template with the cool design. It is popular for its designed round posts image on the homepage. Ravia has many attractive features which can attract your visitors such as neat and clean interface, attractive color scheme, responsive, 4 column footer widget etc. Sora Mag is an old but responsive, highly AdSense optimized, user-friendly Blogger template with 3 Column boxed layout. The design may look old and ugly but believe me, it is best for boosting AdSense earnings. It has two menu bars, 3 Column footer area, AdSense slot with blog’s logo as well as on the left and right side of the blog post. Ad Mag is an attractive and beautiful Blogger template. It is highly user-friendly and responsive. It has breaking news bar at the top of the homepage. One menu bar which beautiful navigation system. A slide show below the menu bar, category divided homepage. Attractive newsletter subscription form. Beautiful and eye-catching footer area divided into three columns and much more. So you should check this template. Zippo is designed and created by Blogger Themes 9. It is also very good Blogger template and has many features which make it special. It is highly responsive, SEO optimized, AdSense friendly and user-friendly. Mega menu bar at the top of the page. Zippo has a beautiful newsletter subscription widget which will make your visitors subscribe to your blog. You can also feature three posts at the homepage which you like the most. Pop down search box, social share button at blog posts are just some other features of Zippo. 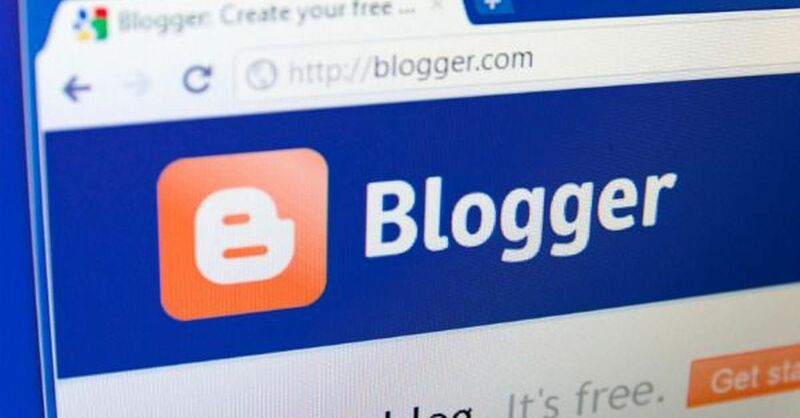 Well, if you are totally new to the field of Blogging then it is will be the hard process for you to install a custom template on your Blogger blog, but don’t worry you can read below guidelines to learn how to install custom templates. First of all login to your Blogger account. Choose the blog’s whose template you want to change, in case you have more than one blog. Click on the template and then edit template button. Download any custom template from the above list and open the XML file in any text editor like Notepad. Select all the code from the download file and paste into the Template editor of blogger. Delete the previous template before pasting the new coding. And click on save template button that’s it you have successfully change the template of your Blogger blog. So, friends this was the list of best AdSense friendly, SEO optimized Responsive and user-friendly Blogger templates. 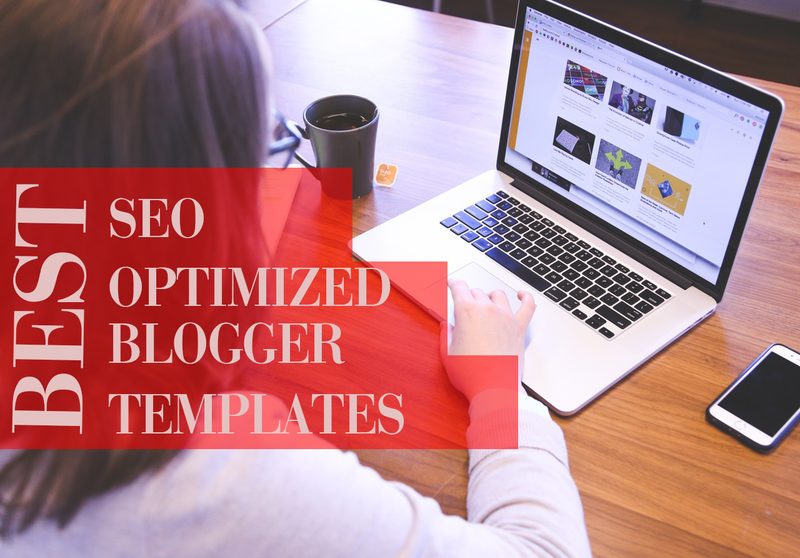 You can choose your favorite template from this list and can install on your Blogger blog.